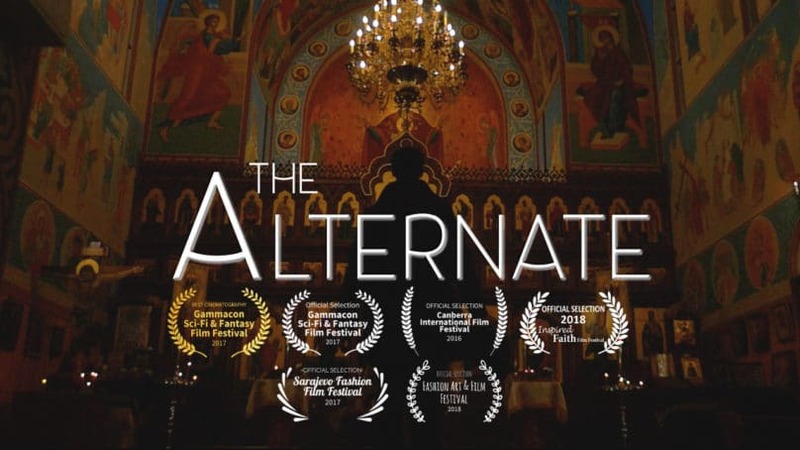 For Stephan and Andrew Robinson, Australian Orthodox Christians, there’s a strong connection between their liturgical life and their films, based on their faith. 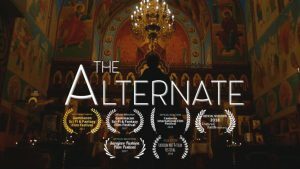 A couple of years ago, they received a commission for a festival in Canberra, and made a short film for it: ‘The Alternate’, a sort of parable based on the Transfiguration, with sets in Orthodox churches. The Robinsons wanted to show how Christ’s truth can transfigure our lives and the world we live in. To know more about their work and watch the trailer, click here.